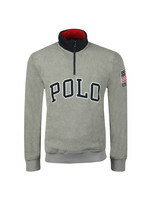 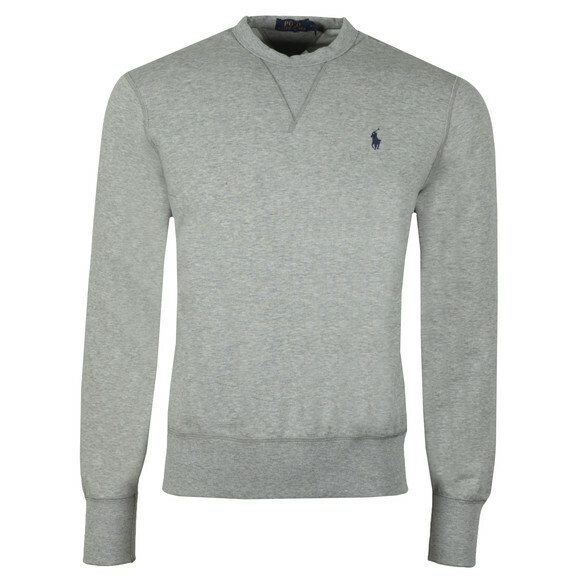 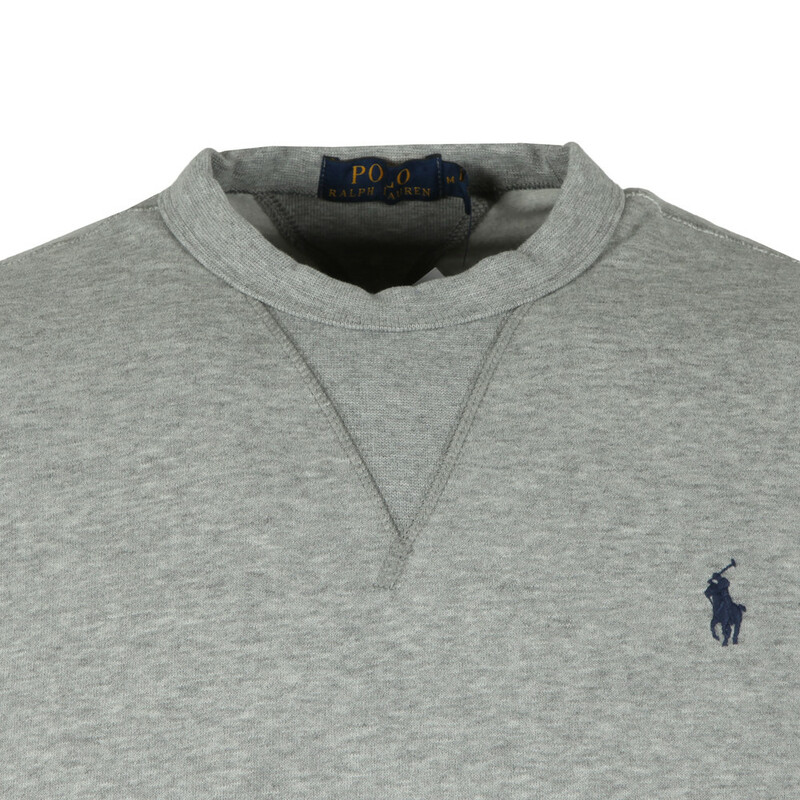 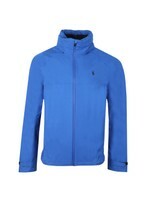 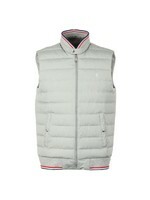 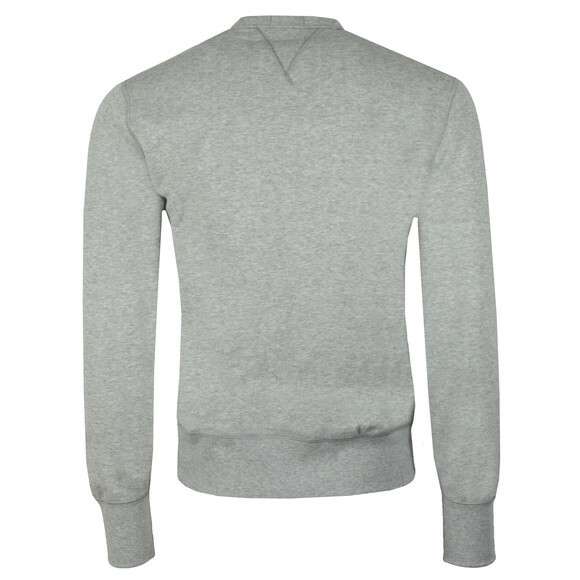 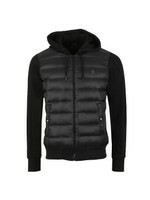 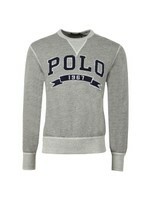 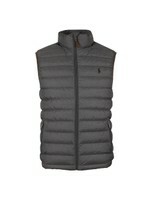 Polo Ralph Lauren Panel Fleece Crew Sweatshirt, in Grey Heather. A premium style sweatshirt that features a crew neckline with ribbed v-inset, ribbed cuffs, and hem. 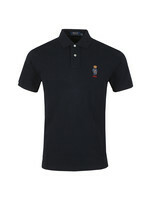 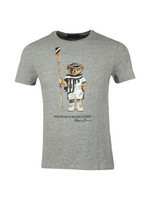 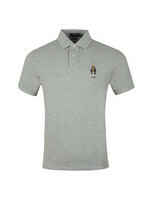 Completed with the iconic Polo player embroidered to the left side of the chest.